Is the Obama "Joker" Poster Racist? So why the anonymity? Perhaps because the poster is ultimately a racially charged image. By using the "urban" makeup of the Heath Ledger Joker, instead of the urbane makeup of the Jack Nicholson character, theposter connects Obama to something many of his detractors fear but can&apos;t openly discuss. He is black and he is identified with the inner city, a source of political instability in the 1960s and &apos;70s, and a lingering bogeyman in political consciousness despite falling crime rates. Obama, like the Joker and like the racial stereotype of the black man, carries within him an unknowable, volatile and dangerous marker of urban violence, which could erupt at any time. The charge of socialism is secondary to the basic message that Obama can&apos;t be trusted, not because he is a politician, but because he&apos;s black. Kennicott does make a strong point that the poster&apos;s message is muddled. The Joker could more accurately be described as an anarchist than anything else. So the connection between the Joker and socialism really isn&apos;t there. The best one could argue is maybe that Obama&apos;s ultimate goal is socialism, yet he&apos;s trying to "trick" us into thinking that&apos;s not his plan at all—or something like that. But regardless of what the intended message of the poster is, the immediate jump to racism is just too far-fetched. The only reason Kennicott made the connection to race is because he was looking for it. The poster is about Obama and socialism and maybe the dangers of messy lipstick application. But not race. Seeing racism here, there, and everywhere doesn&apos;t make the accuser sound intellectual, just ignorant. 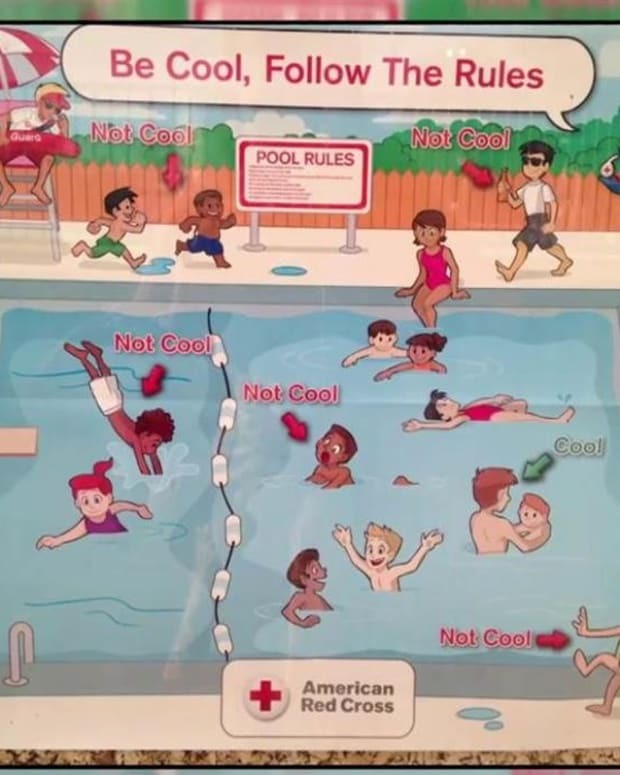 Is This Red Cross Poster Racist? Is Frank Rich the Only Non-Racist Left in America?